The defining characteristic of an intangible asset is the lack of physical existence. Nevertheless, such assets contribute to the earnings capability of a company. Examples include patents, copyrights, trademarks, brands, franchises, and similar items. A company may develop such items via ongoing business processes. Globally, some internally developed intangibles are recognized where future benefits are clear and measurable. The U.S. is far more restrictive, and self-created intangibles seldom appear on a balance sheet. On the other hand, intangibles may be purchased from another party. For example, one company may need to utilize technology embedded in a patent right belonging to someone else. When intangibles are purchased, the cost is recorded as an intangible asset. When a purchased intangible has an identifiable economic life, its cost is amortized over that useful life (amortization is the term to describe the allocation of the cost of an intangible, just as depreciation describes the allocation of the cost of PP&E). Some intangibles have an indefinite life and those items are not amortized. Instead, they are periodically evaluated for impairment. If they are never found to be impaired, they will permanently remain on the balance sheet. 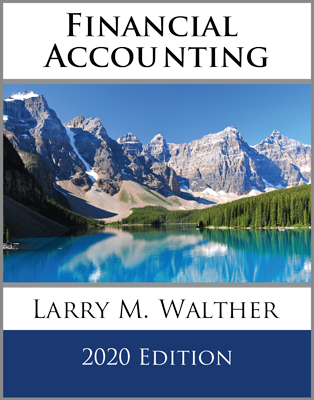 The unamortized/unimpaired cost of intangible assets is positioned in a separate balance sheet section immediately following Property, Plant, and Equipment. Unlike PP&E, notice that the preceding annual amortization entry credits the asset account directly. There is usually not a separate accumulated amortization account for intangible assets. Patents give their owners exclusive rights to use or manufacture a particular product. The cost of obtaining a patent should be amortized over its useful life (not to exceed its legal life of 20 years). The amount included in the Patent account includes the cost of a purchased patent and/or incidental costs related to the registration and protection of a patent. Copyrights provide their owners with the exclusive right to produce or sell an artistic or published work. A copyright has a legal life equal to the life of the creator plus 70 years; the economic life is usually shorter. The economic life is the period of time over which the cost of a copyright should be amortized. Franchises give their owners the right to manufacture or sell certain products or perform certain services on an exclusive or semi-exclusive basis. The cost of a franchise is reported as an intangible asset, and should be amortized over the estimated useful life. Trademarks/brands/internet domains are another important class of intangible assets. Although these items have fairly short legal lives, they can be renewed over and over. As such, they have indefinite lives. Goodwill is a unique intangible asset that arises out of a business acquisition. It reflects the excess of the fair value of an acquired entity over the net of the amount assigned to identifiable assets acquired and liabilities assumed. Such excess may be paid because of the acquired company’s outstanding management, earnings record, or other similar features. Goodwill is deemed to have an indefinite life and not normally amortized, but should be evaluated for impairment at least annually. 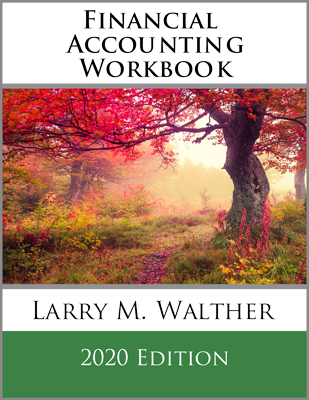 Goodwill accounting for companies that do not have “public” shareholders is eligible for two simplifications: (1) amounts attributable to selected intangibles (certain customer related intangibles and the value of noncompetition agreements) can be combined with goodwill, and (2) the cost of goodwill may be amortized over a ten-year period. What types of assets are considered to be intangible? What is the difference between the accounting for an intangible with a determinable life versus an indefinite life? 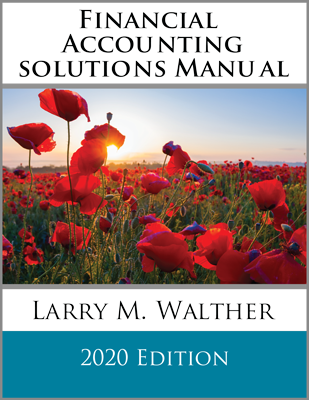 Know how to calculate, record, and present amortization in the financial statements. Be able to name several specific types of intangibles, and understand the how their lives would be assessed.